By Samuel R. Staley, Ph.D.
Fresh food markets are experiencing rapid growth across the nation as more and more residents look for local food options. In Tallahassee, popular local markets are patronized at the Downtown Marketplace and Lake Ella, and a new market is being encouraged as part of the revitalization efforts in Frenchtown. Public policy and regulation, however, often discourage the growth of these markets and so-called “cottage-industry” food products, sometimes in subtle but powerful ways. 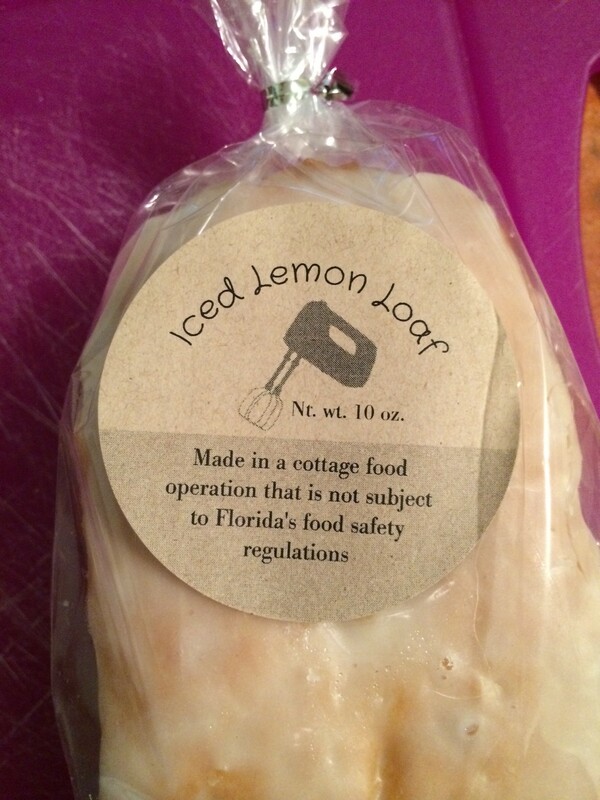 For example, a fresh baked lemon loaf recently purchased at Tallahassee’s Downtown Marketplace carried a label proclaiming “Made in a cottage food operation that is not subject to Florida’s food safety regulations.” This label, required by state law, may seem benign–a simple warning to potential consumers–but the wording along with its placement misleads the public and undermines small food-processing companies. First, the label implies that the food product is unsafe. Pointing out the fact that food is produced outside the state’s regulatory framework suggests the food is less safe than food regulated by the state. This is odd because the Florida Department of Agriculture and Consumer Services defines a cottage food product as “food that is not a potentially hazardous food.” Subjecting it to food safety regulations would accomplish little, and the label does nothing more than implant the presumption that the product is unsafe. Second, the label is at best misleading because the suggestion behind the wording is that foods that are subject to Florida’s food safety regulations are in fact more safe. This research does not appear to exist. A search of the academic literature revealed no studies that demonstrated a higher risk of food-born diseases among cottage-industry food producers compared to commercial producers. Several studies, on the other hand, have examined how these regulations create undue burdens on small producers. Moreover, licensing, inspections and certification requirements don’t guarantee food safety, the implied default suggested by the label. The recent outbreak of listeria in ice cream produced by large-scale, commercial producer Blue Bell Creameries is a case in point. Hundreds of employees were laid off, and massive recalls threatened the very existence of the company, as plants were shut down and consumers refused to buy their products after Listeria led to the deaths of three to five people. Regardless of whether food is produced by large-scale commercial operations or small-scale cottage business, food safety cannot be guaranteed. The procedures used to test for contamination require sampling of products, not testing every product that is produced. Facilities are not inspected daily (nor is this necessary), and not every production run of a food product is evaluated (or could be evaluated) for safety and quality. Indeed, inspections are often reactive, not proactive, initiated from reports by consumers or competitors. Some groups are organizing to challenge the value of these regulations. The Institute for Justice, a libertarian public-interest law firm based in Washington, D.C., for example, has established a Food Freedom Initiative to challenge unnecessary regulations that keep small food processors and food entrepreneurs from starting and expanding their businesses. Its report, The Attack on Food Freedom by Baylen Linnekin and Michael Bachmann, can be found here. The organization has also initiated litigation challenging Florida’s misleading labeling required for selling skim milk and a law in Miami Gardens prohibiting front-yard vegetable gardens (while allowing trees and fruits). Hopefully, this litigation will result in regulatory reform that is more evidence-based than current labeling requirements that seem tailored to scare consumers rather than inform them. 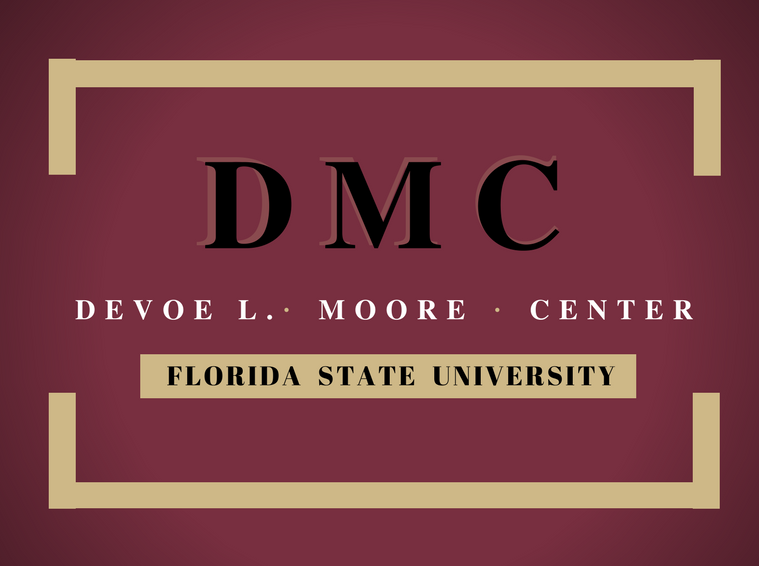 *Samuel R. Staley, Ph.D., is director of the DeVoe L. Moore Center at Florida State University.